The Garden is at risk and we need your help! The ‘Dalston Quarter Development Principles Public Consultation’ document outlines Hackney Council’s plans for the area and they are now inviting public responses. To help inform visitors about this process, we are organising a series of events at the Garden. These drop-in sessions offer the opportunity to hear more about the history and background to the Council consultation and to discuss how your response can best help support the future of the Garden. 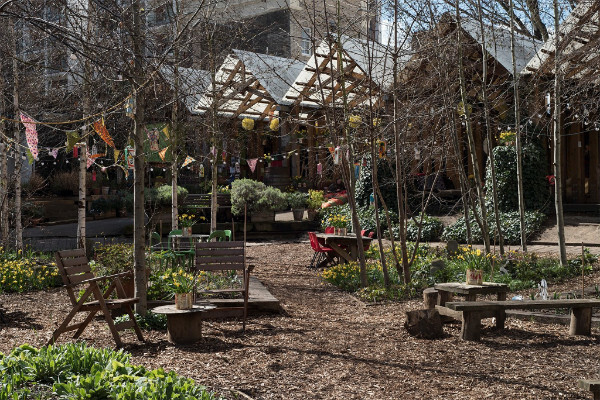 Your participation in this consultation process is vitally important and we look forward to seeing you here soon, so that together we can help safeguard the future of the Dalston Eastern Curve Garden!